Charts & Carts sheet protectors are constructed using clear non-glare, readable, heavy-duty vinyl (10 gauge). Designed to protect important patient records such as face sheets, lab reports and advanced directives. 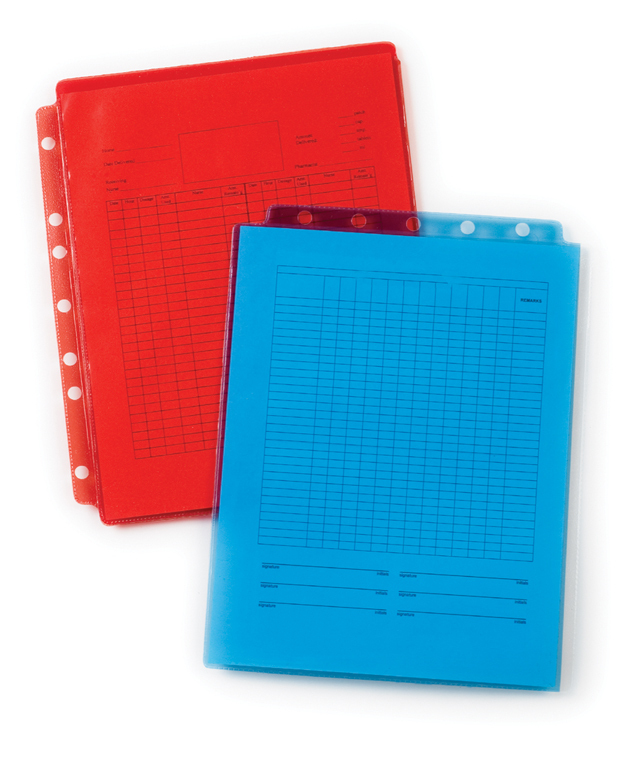 Our medical-grade sheet protectors will fit both top mount and side mount chart ring binders. A variety of styles and colors to available to help you quickly locate critical patient information. Contact the charting specialists at Charts & Carts for personal assistance in determining the best sheet protector solution for your medical facility. 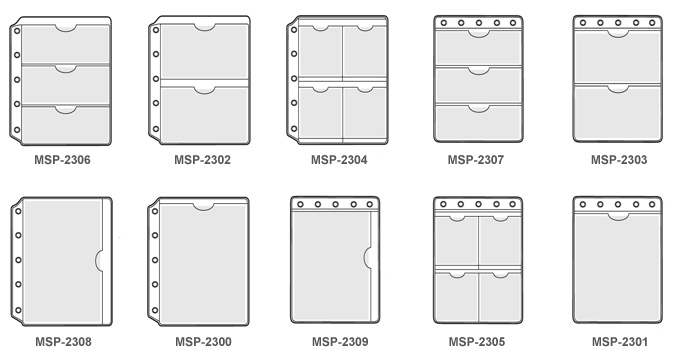 Charts & Carts offers a variety of sheet protector styles for every application.